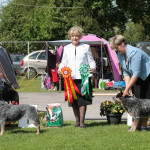 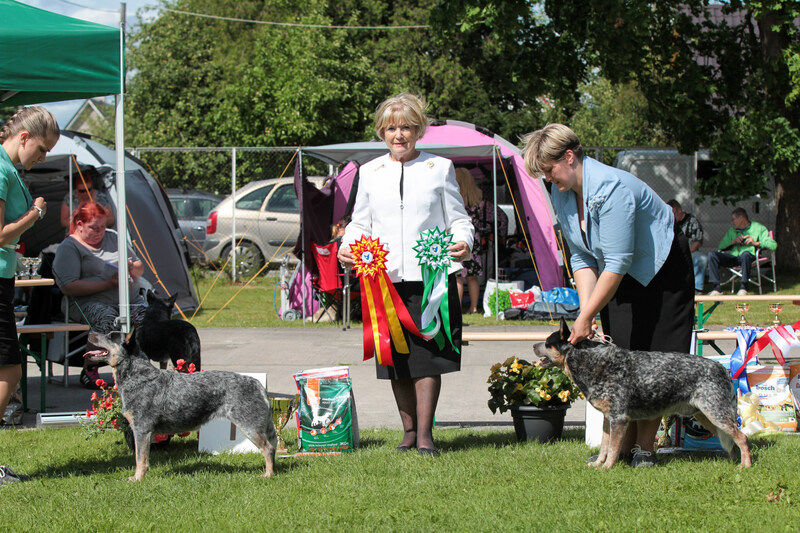 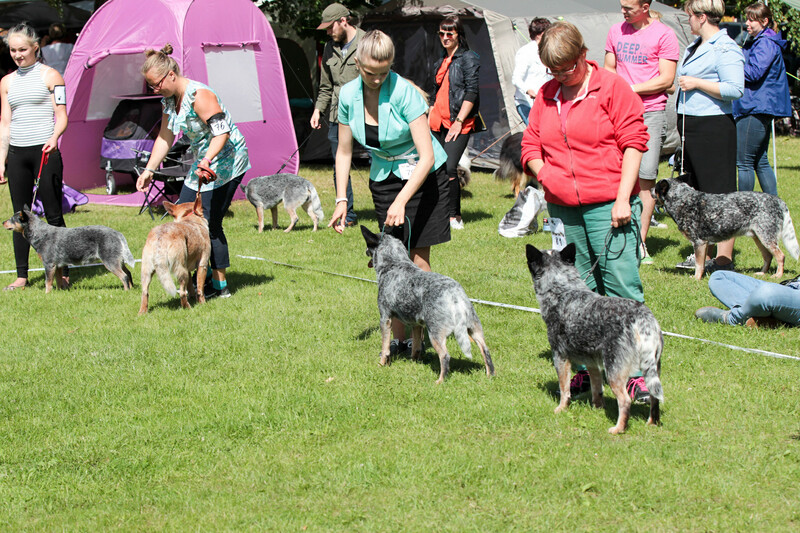 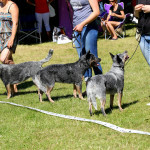 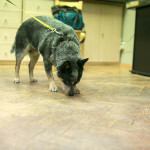 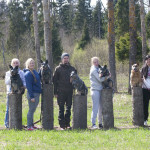 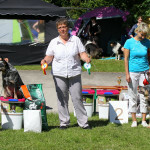 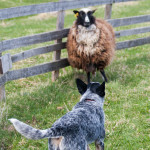 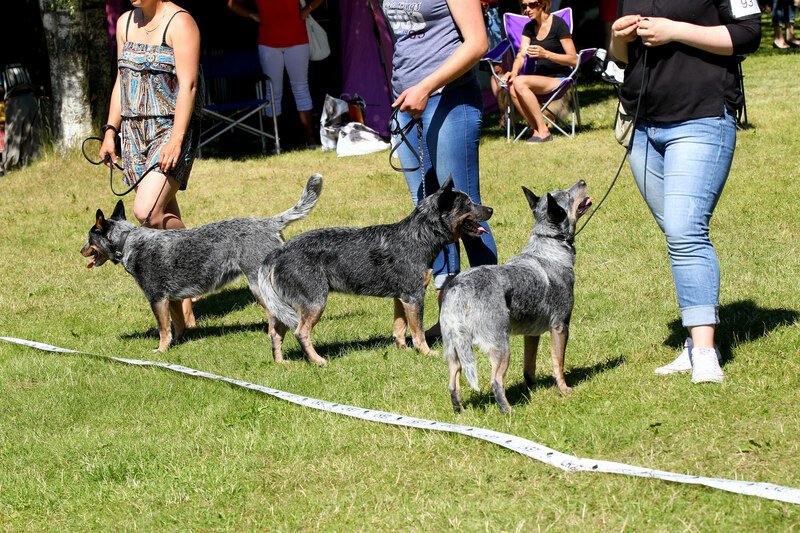 The Speciality Show for Australian Cattle Dogs takes place every year in Pärnu, Estonia. 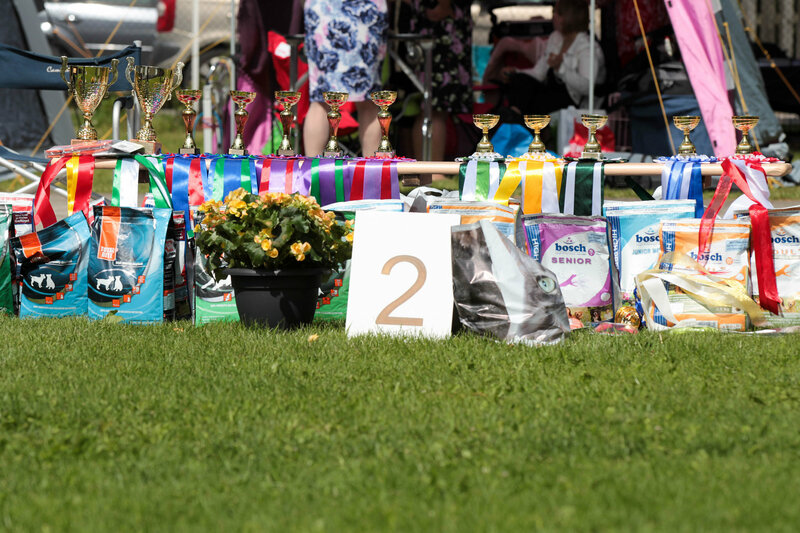 Next show will be held on July 5th 2019! 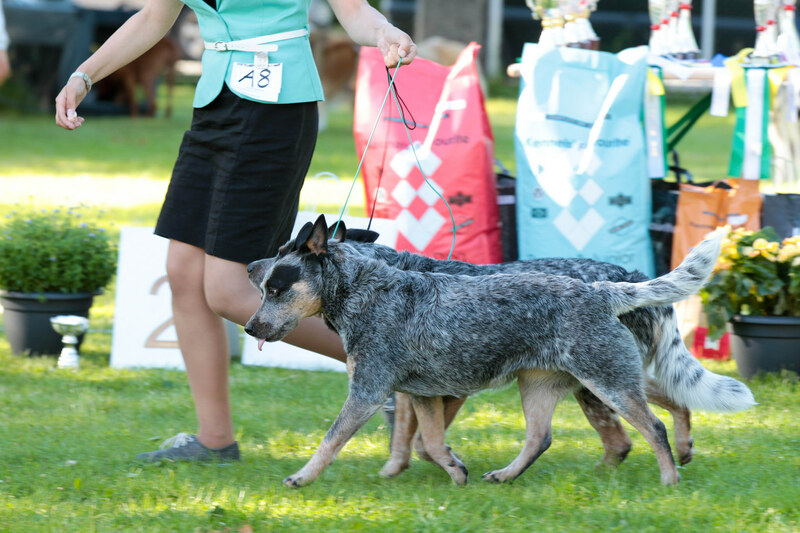 The judge is Mrs. Connie Redhead from Australia. 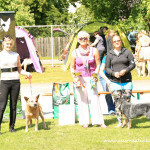 More information and entry can be found HERE. 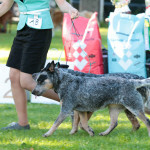 The show is held whithin FCI Group I Show and the winners of Australian Cattle Dog Speciality can take part in Group I Show BIS competitions. 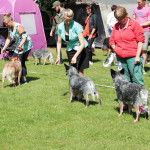 The dogs compete for EST CAC (JUN CAC and VET CAC) and our club’s title CLUB WINNER. 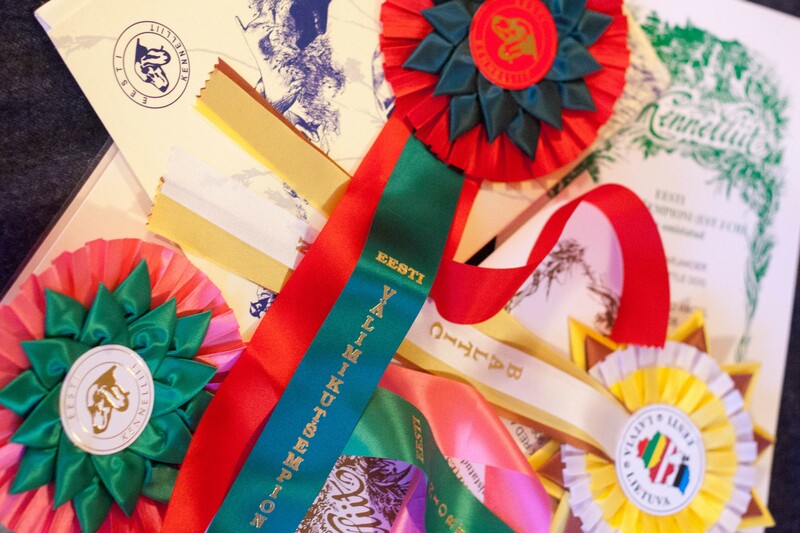 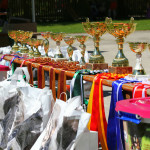 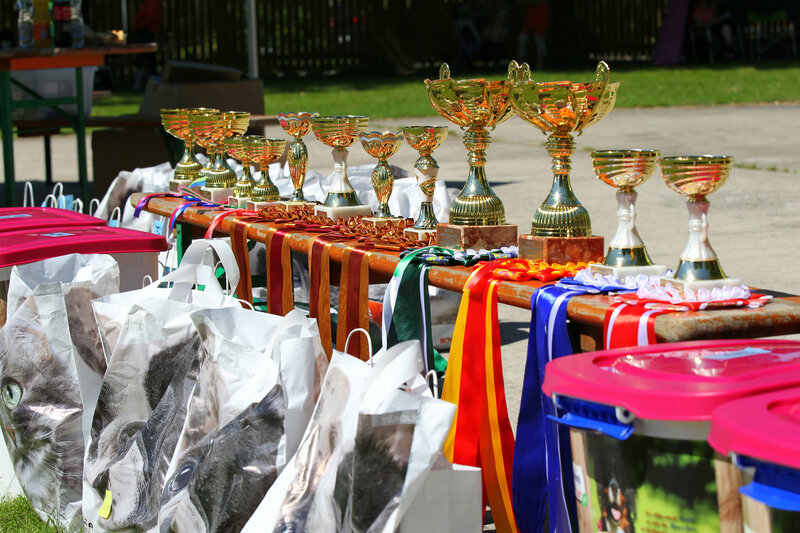 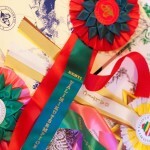 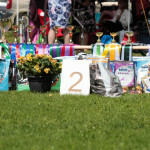 In addition to traditional placings, there are a number of special prizes. 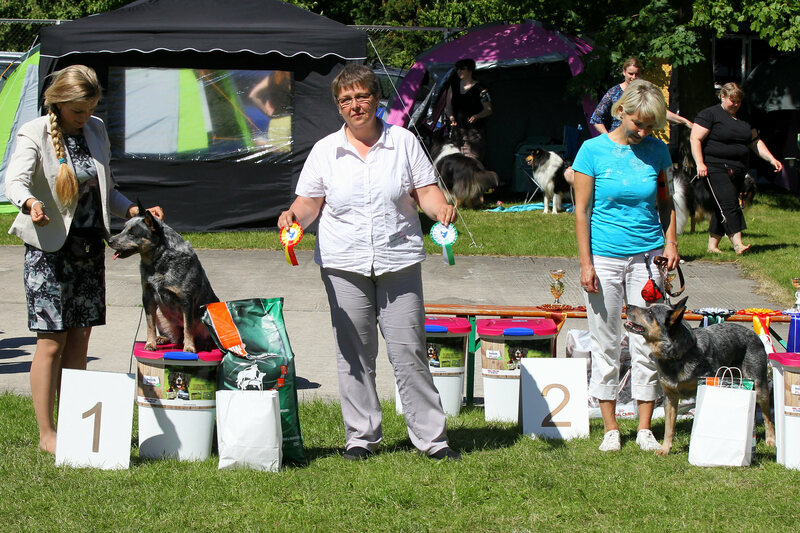 The judge chooses best red and best blue dog, the best head, the best mover and future star award. 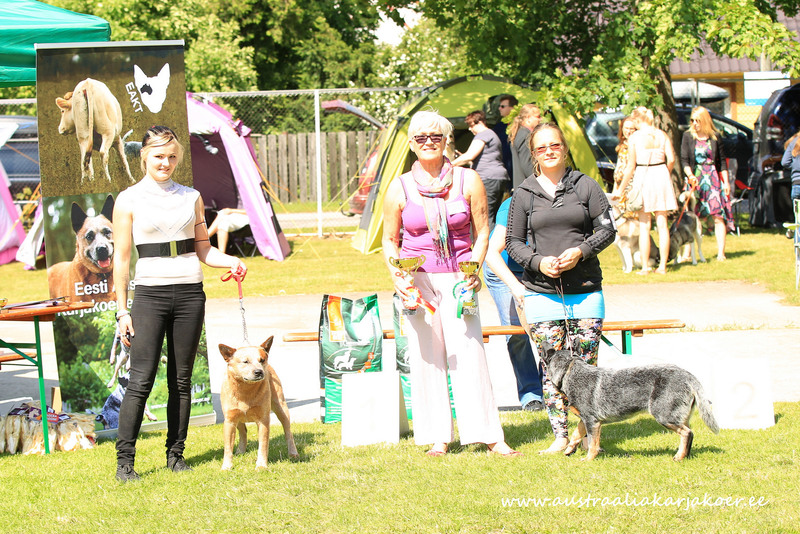 Also the oldest veteran is honoured with a special prize.